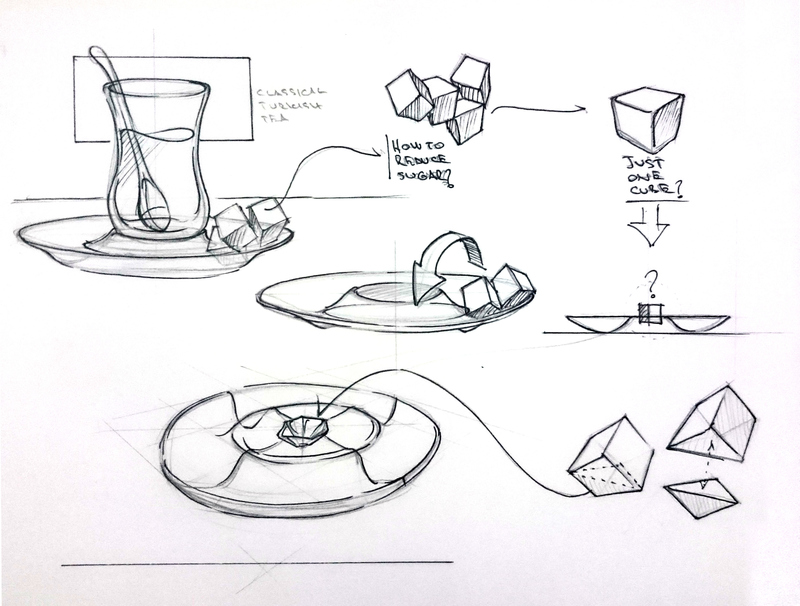 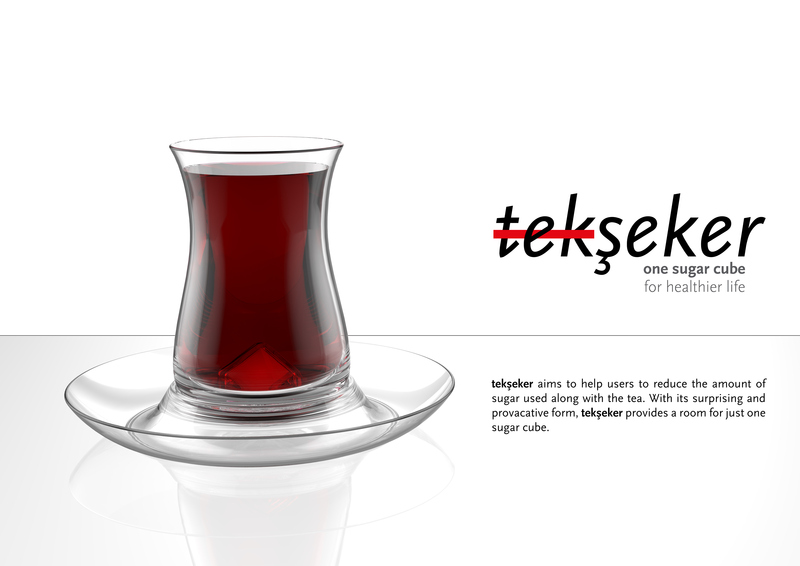 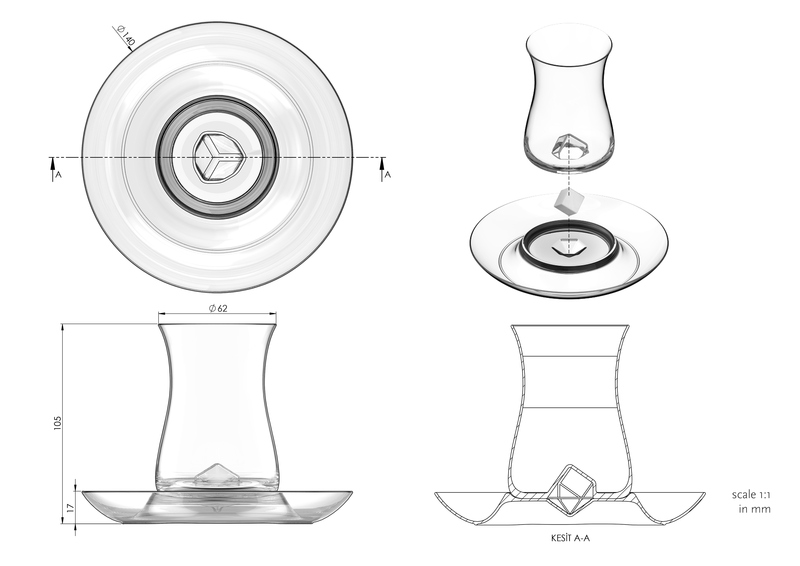 tekşeker aims to help users to reduce the amount of sugar used along with the tea. 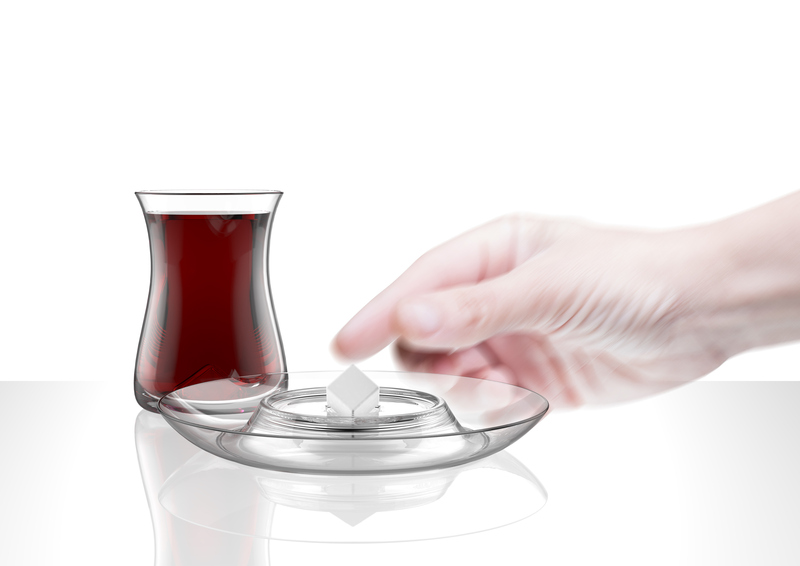 According to World Health Organization’s articles, it is underlined that daily sugar consumption should be reduced to %5 of the daily calorie needs in order to avoid from non-communicable diseases such as obesity, diabetes and dental caries. 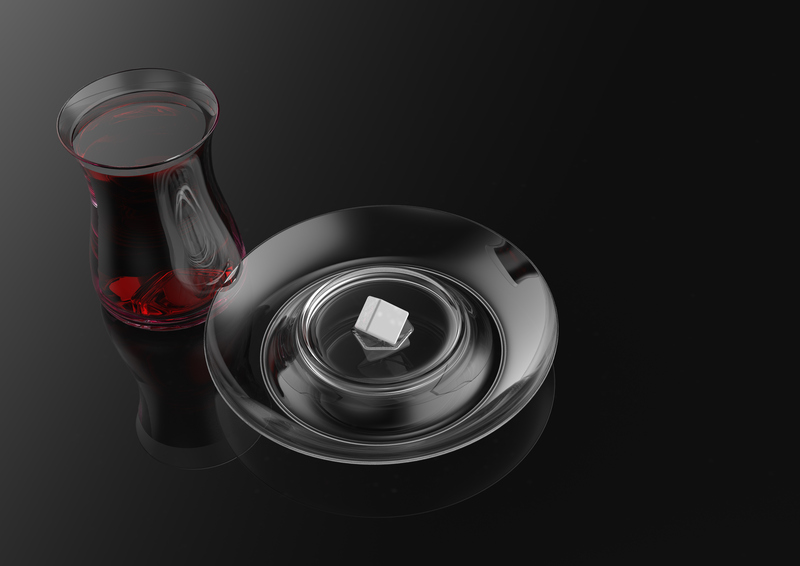 In Turkey, Ministry of Health has recently (2014) issued a circular about encouraging citizens to use ‘one sugar cube’ for each cup of tea. 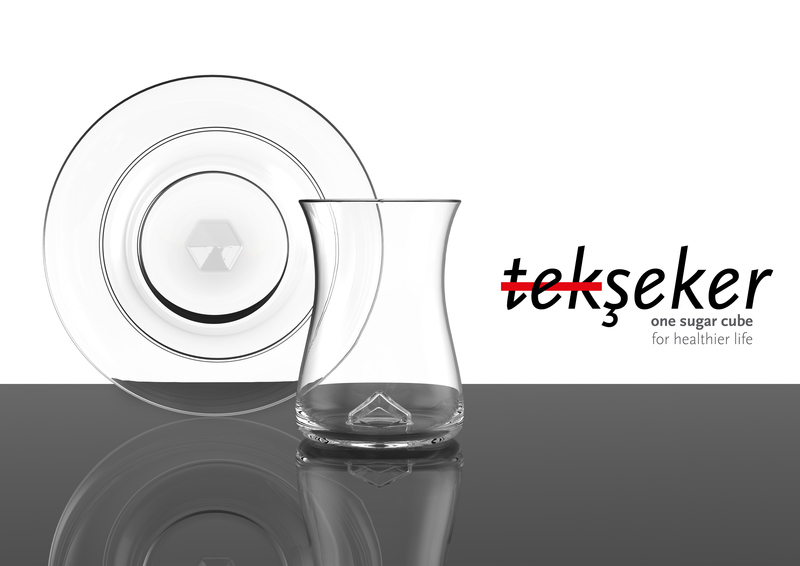 All works © Koray Benli 2013.Please do not reproduce without the expressed written consent of Koray Benli.